Plans for your first game? What are you guys going to do first when you get the game in your hands? I have lot of plans made for it. Right now i can´t deside between two plans. 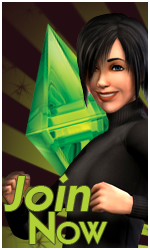 First I tought i wanted to make evil woman with wild hair style and explore sunset valley with her but now im thinking maybe i´ll just explore the neighborhood and try to find sims 2 sims from it and later try to make lot of differend kind of sims. Re: Plans for your first game? 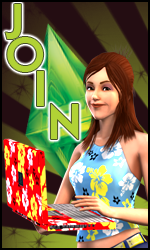 I probably will tryout CAS first and then play with one of the pre-made families from Sims & Sims 2. I think you should go with your second plan.